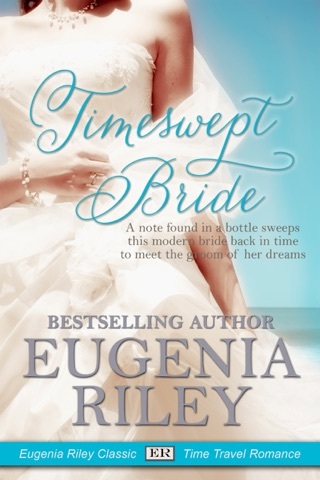 She waltzes across time as a matchmaker, only to fall in love with the groom! In this time-travel tale, Stephanie Sergeant is whisked back to 1878 Natchez where she finds herself mistaken for the expected governess of rich, rakish widower Andre Goddard's five rambunctious children. Her attempts to bring order to the Goddard household turn into a Southern version of The Sound of Music, though the music, supplied by an inharmonious string quartet, is a running joke. Despite her attraction to Andre, Stephanie plays matchmaker, trying to pair him up with Ebbie, his late wife's cousin, but fate upends her schemes. Historical romances need detail, but they are not quite the same thing as historical novels. 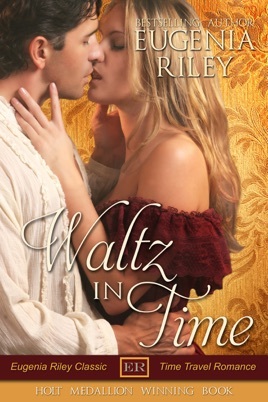 Riley (Wanted Across Time) is obviously captivated by Natchez, but that fascination has led her to descriptions that steal the scene rather than set the stage. Only drop-dead-gorgeous Andre, the classic rogue Alpha male to die for, saves the story.